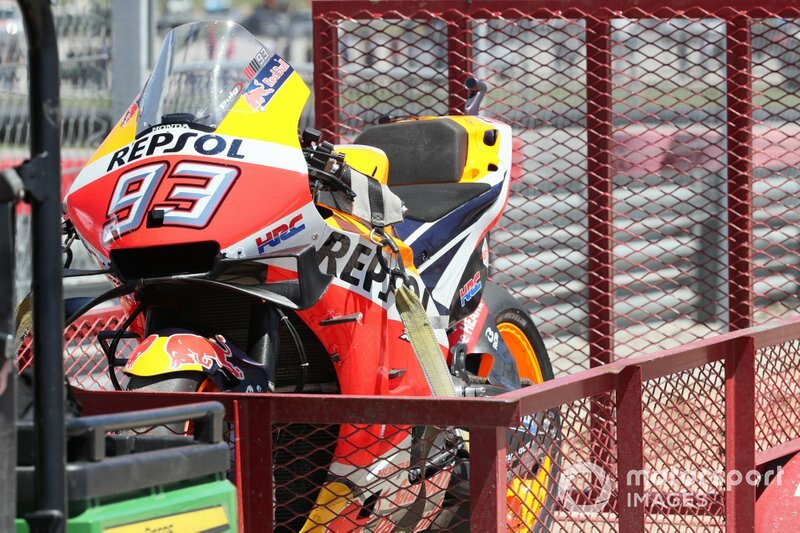 Marquez scored his seventh consecutive pole at Circuit of the Americas, successfully maintaining his unbeaten record. 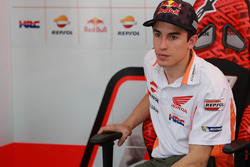 In total, he has 54 pole positions to his name, just one behind Valentino Rossi (55) and four behind Mick Doohan (58). 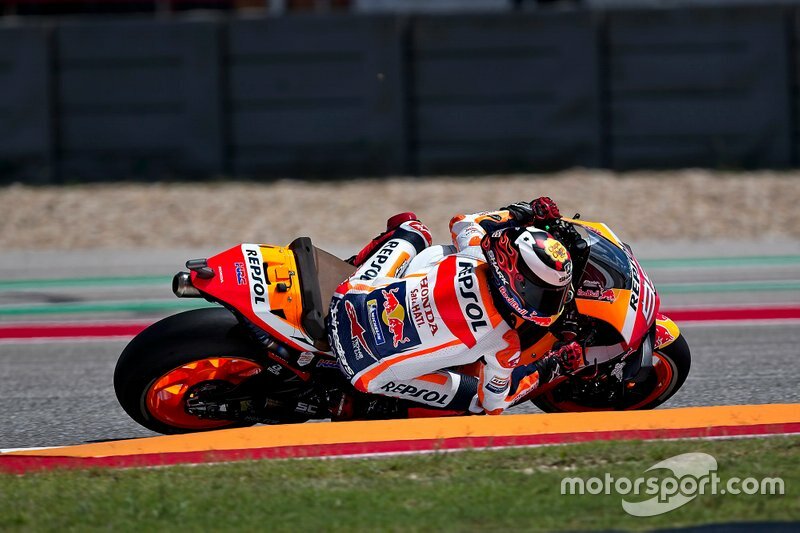 Marquez crashed out of the lead of the Americas GP, missing out on victory for the first time at COTA (he had won the race in the last six years). 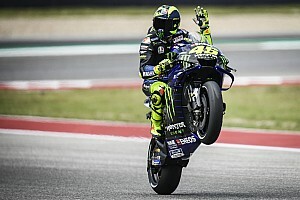 Interestingly, it was the first time he didn't win a race on American soil since the 2011 Indianapolis race, ending a streak of 12 consecutive wins in the country. 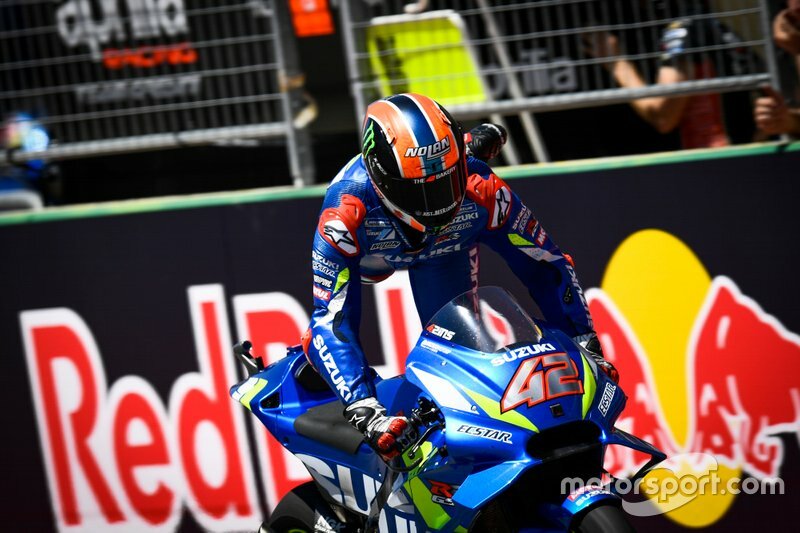 With Marquez having to retire, Suzuki's Alex Rins scored his first premier class victory in his 34th start. 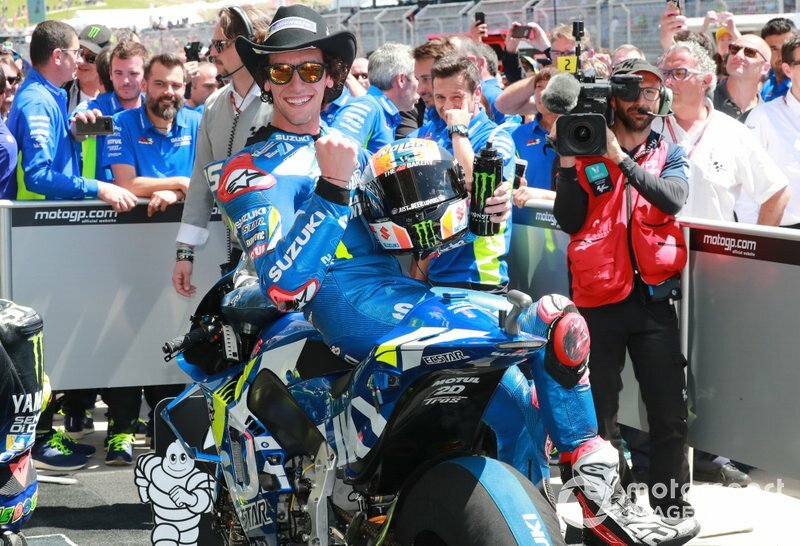 He is the 23rd different MotoGP race winner and first new one since Maverick Vinales, who won for the first time in 2016. 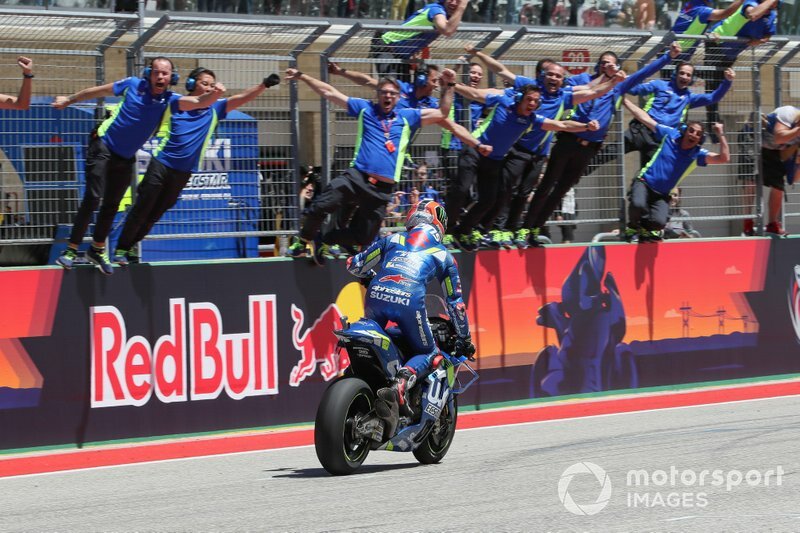 Prior to Austin 2019, Suzuki last won a race in the 2016 British GP, with Vinales behind the wheel. 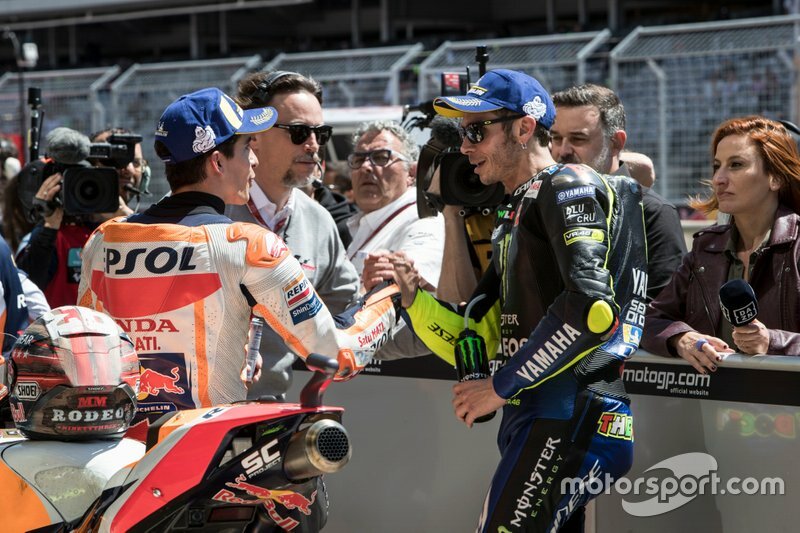 For the first time since 2008, three different manufacturers (Ducati, Honda and Suzuki, in that order) have won the first three races of the season. 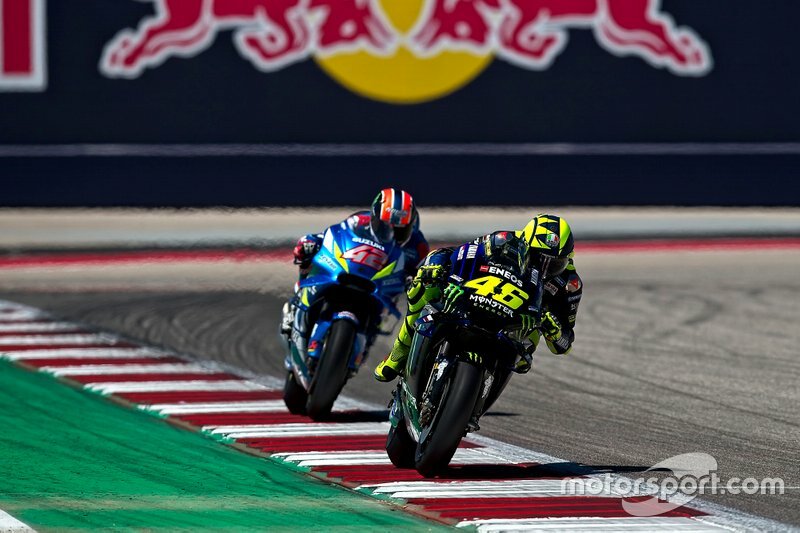 The 2019 Americas GP was completed in 41m45.499s, making it the fastest ever MotoGP race in the Austin circuit's history. 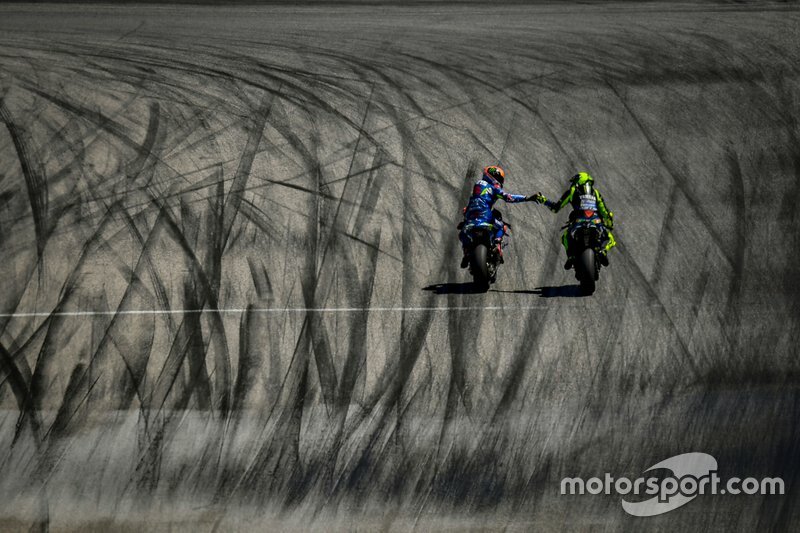 Rins beat Rossi by just 0.462s, recording the most closely-fought MotoGP race at Austin. 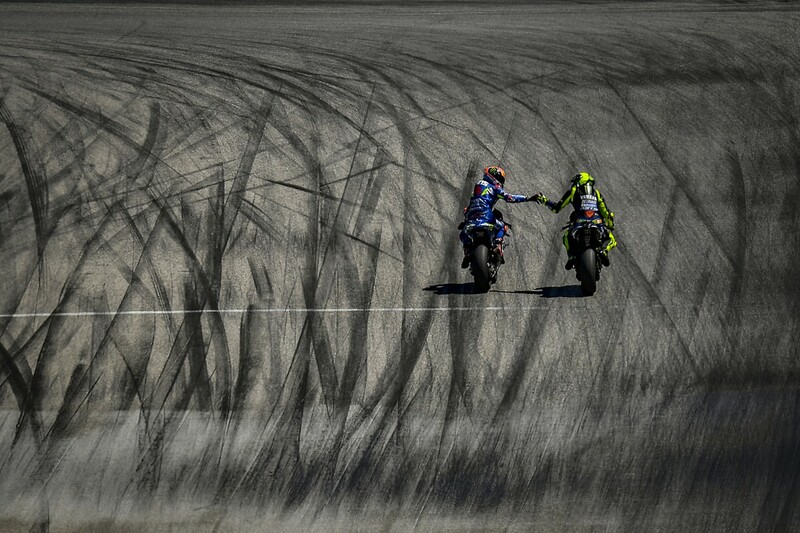 At one point it looked Rossi would return to victory in Austin, only for Rins to spoil the party for him. 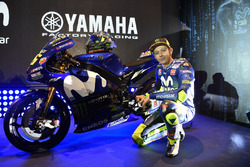 The Yamaha legend hasn't stood on the top step of the podium for 30 races* now. 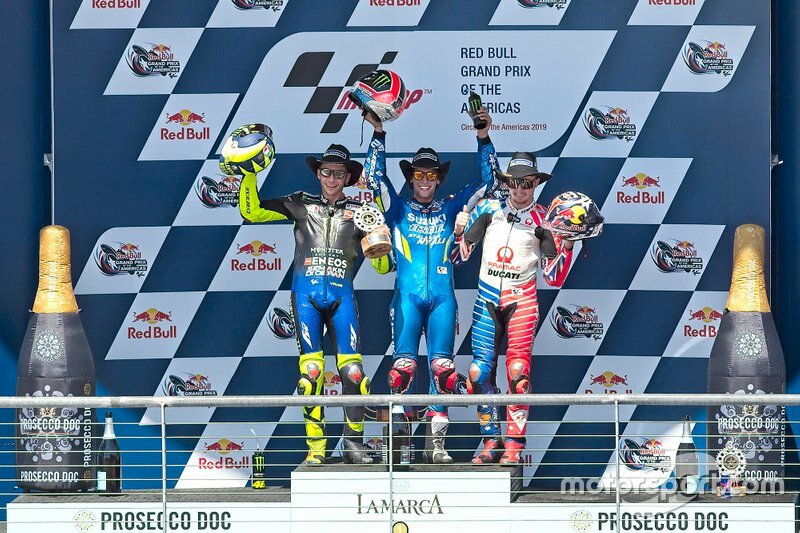 Rossi started on the front-row in the US for the first time since Laguna Seca in 2009. 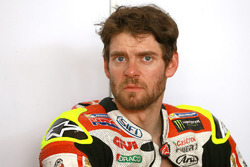 Crutchlow also secured a front-row start at COTA, having qualified third on the grid. 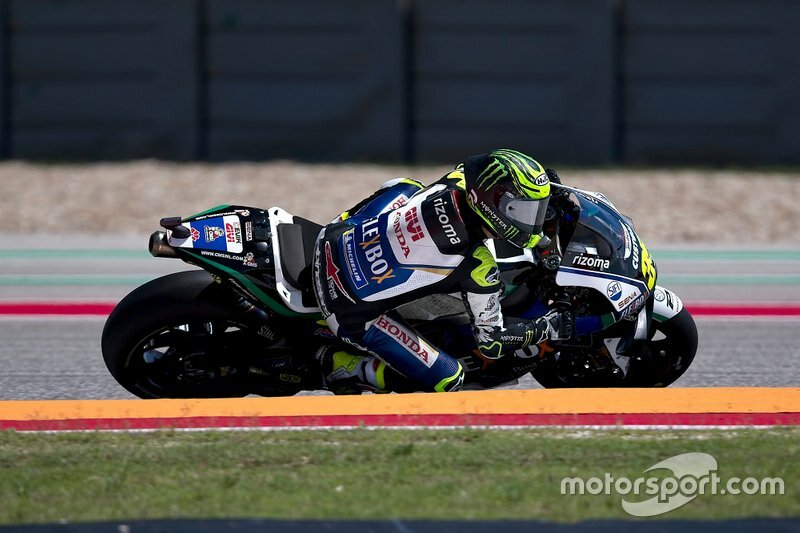 He last started from the first row at Assen last year. 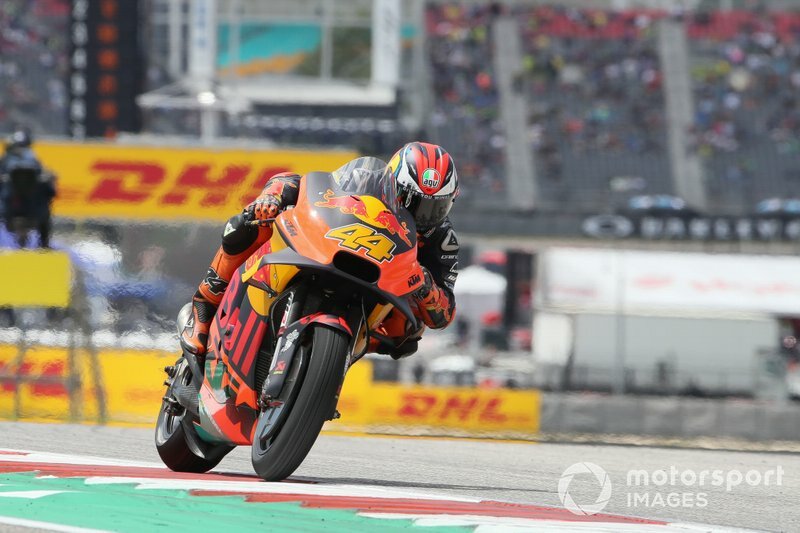 Pol Espargaro ensured KTM started from the top-five for the first time with a stunning effort of 2m04.472s in qualifying. 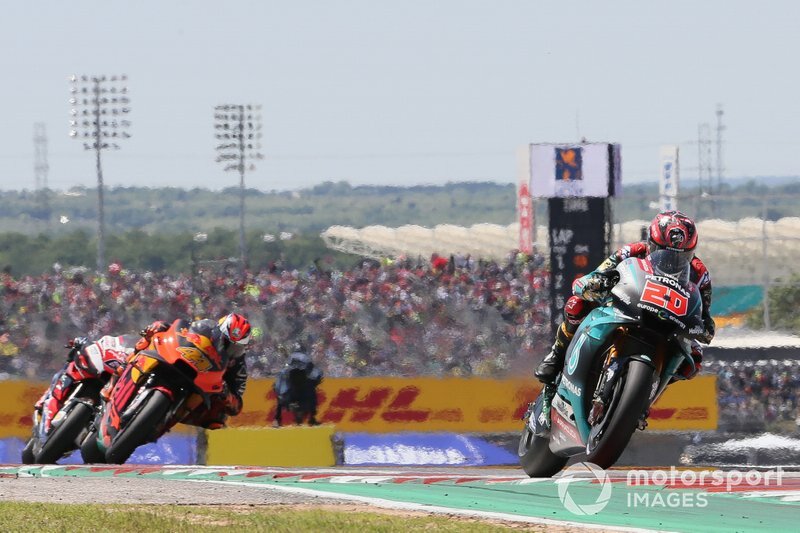 The two Petronas SIC riders enjoyed their best result in the category, with Franco Morbidelli finishing fifth and Fabio Quartararo seventh. 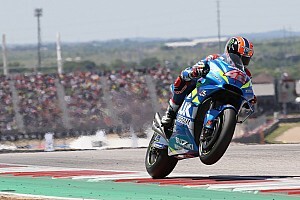 For Quartararo, it was a major achievement as no rider under the age of 20 has finished this high up in the premier class since John Hopkins in 2002. 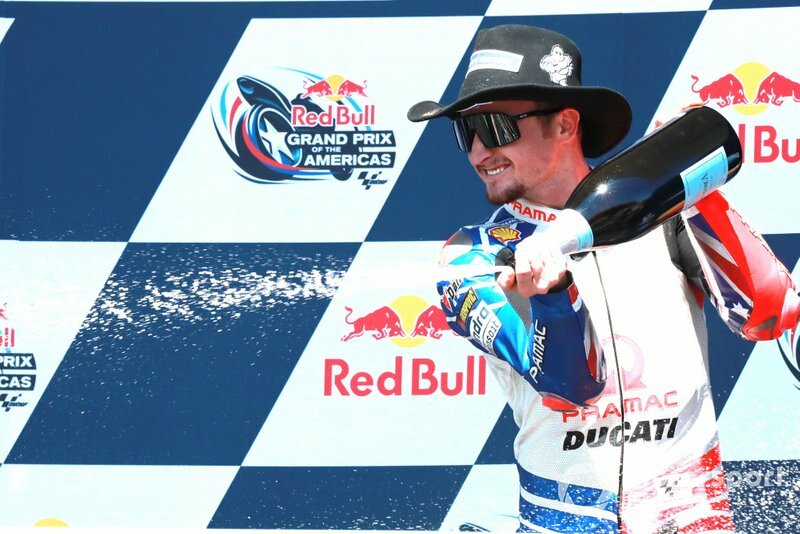 Jack Miller returned to the podium for the first time since scoring a surprise win at Assen three years ago. The factory Honda team returned from Austin with zero points. 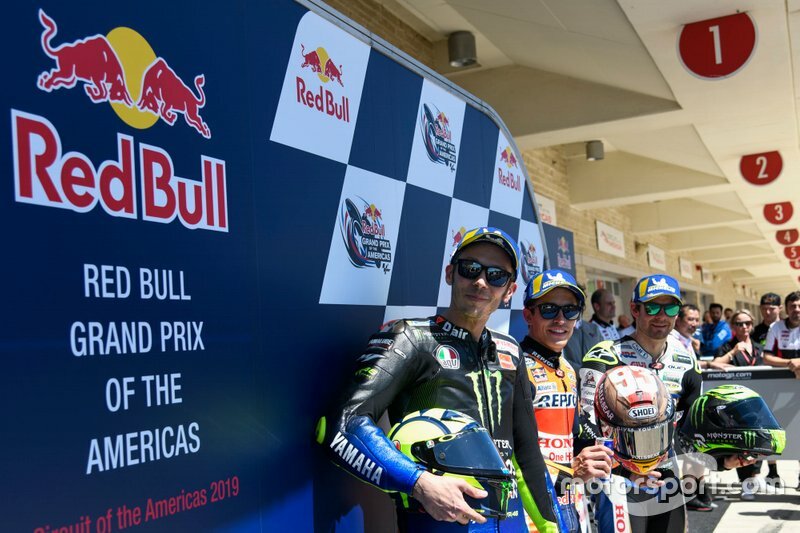 It is now down in fourth place in the championship with just 52 points - as many as Max Biaggy and Nicky Hayden scored cumulatively at this stage during a difficult start to their 2005 campaign. 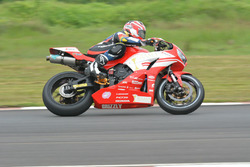 Takaaki Nakagami was the sole rider from Honda's stable to finish the race, the Japanese rider crossing the line in 10th. Since the start of current form of grand prix motorcycle racing in 2002, the leading bike from Honda has never finished so low in a race.